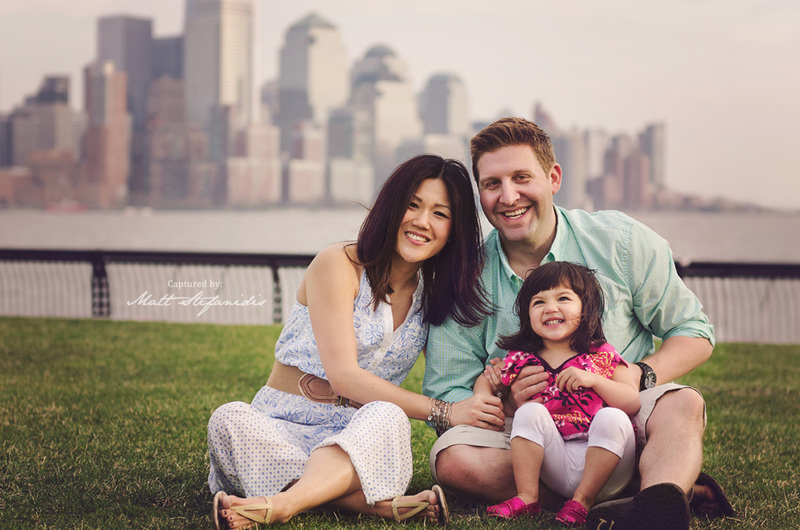 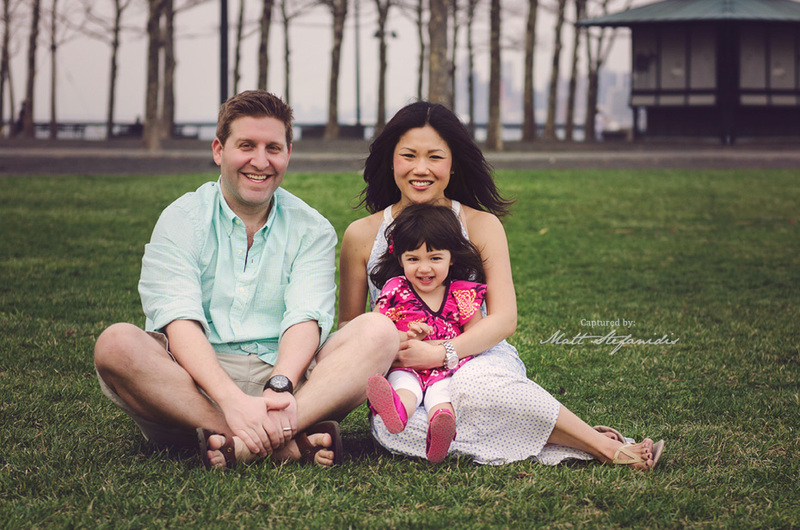 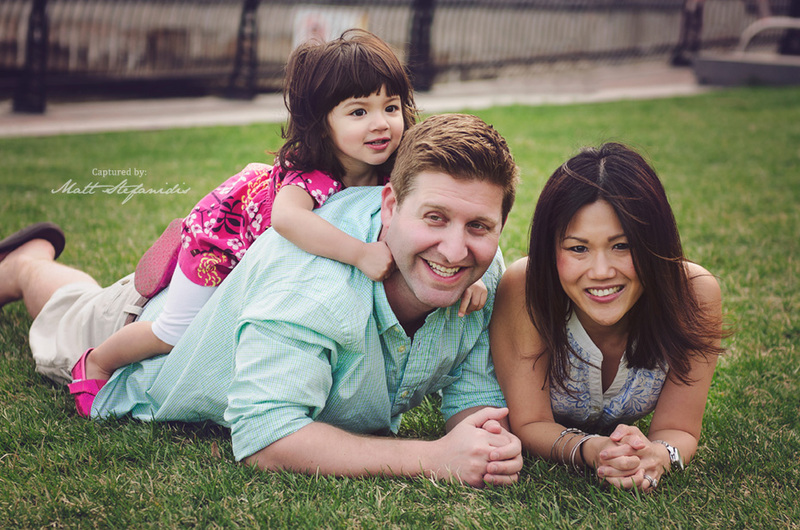 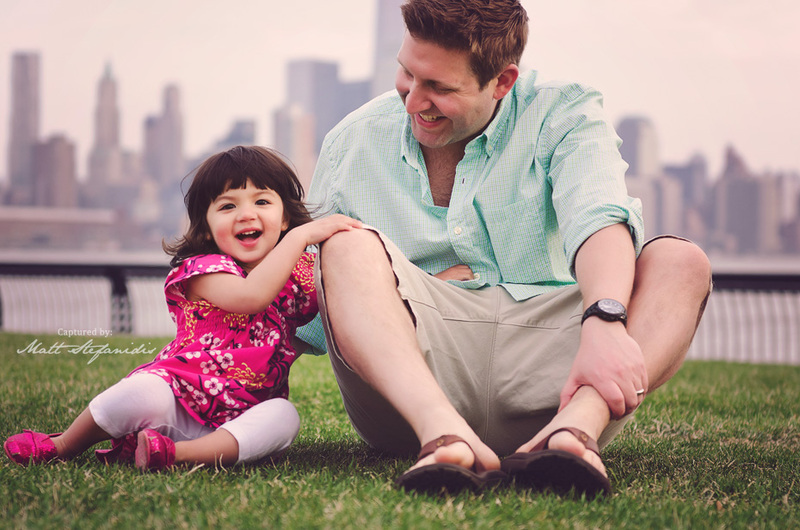 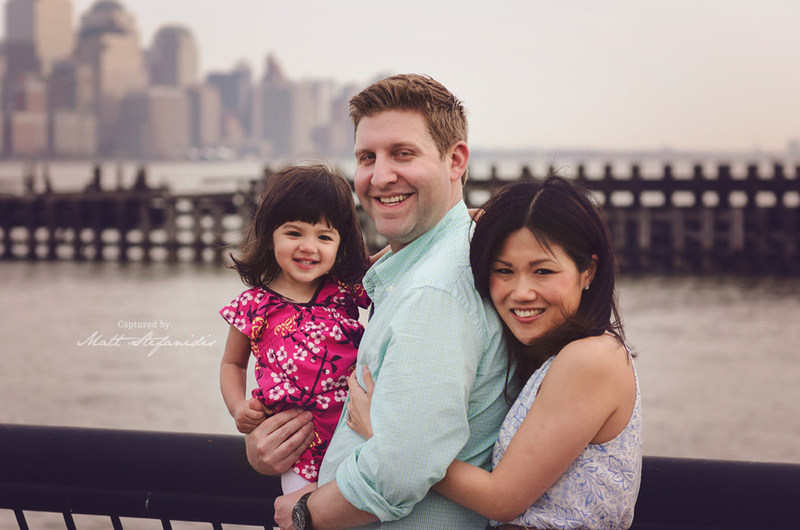 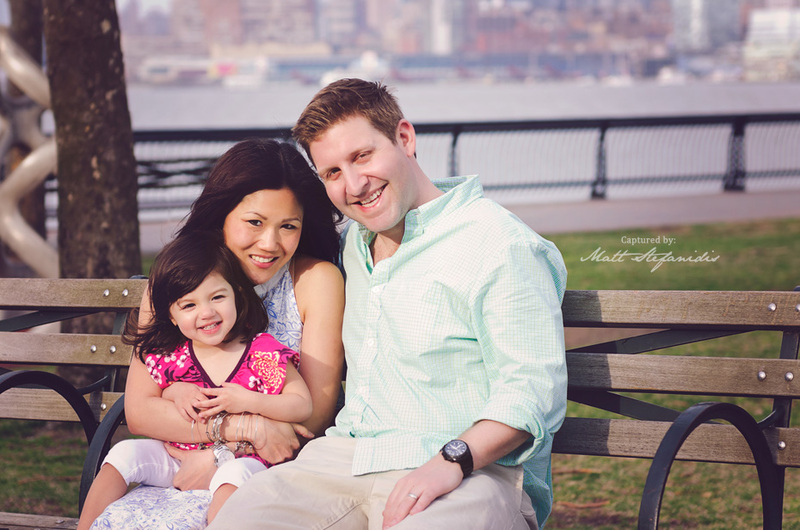 This lifestyle outdoors session with the Ferlauto family was done in a great location of the Hoboken waterfront in NJ. 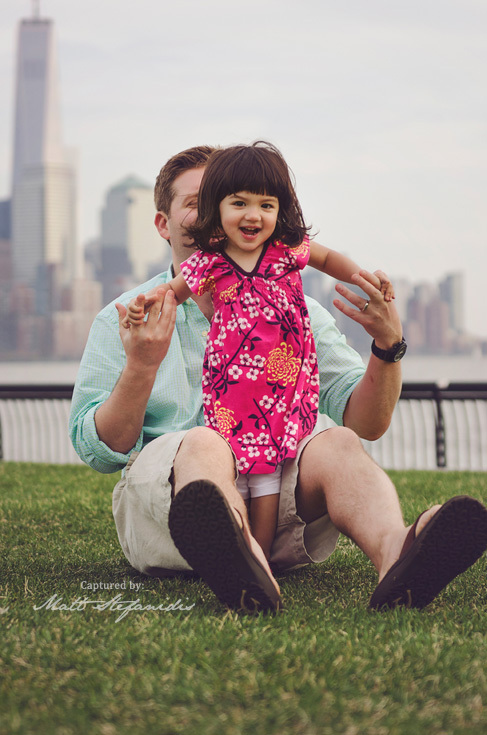 If you live around the Weehawken, Jersey City area than you know all about this park! 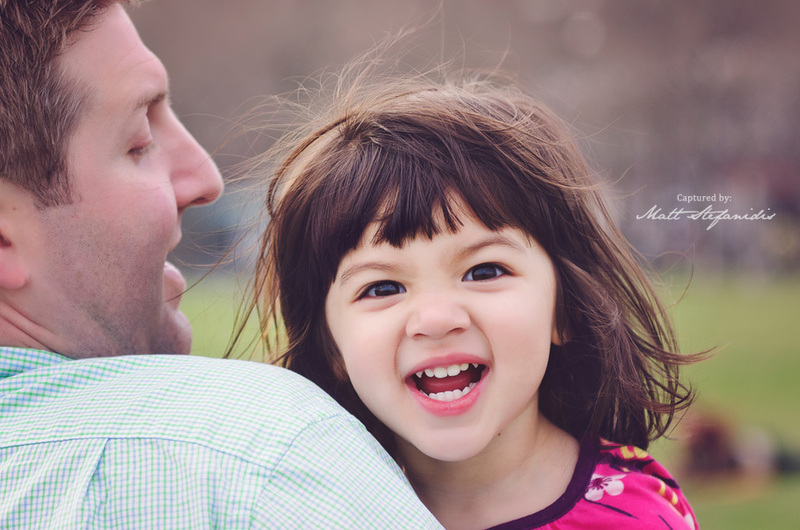 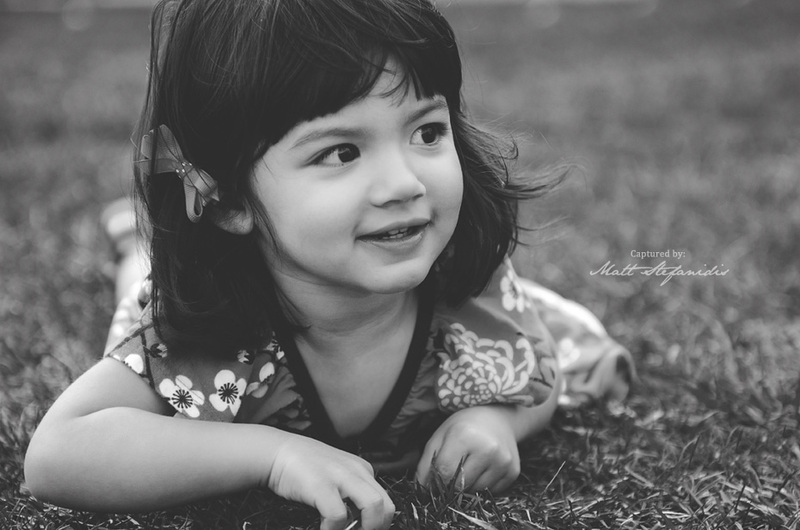 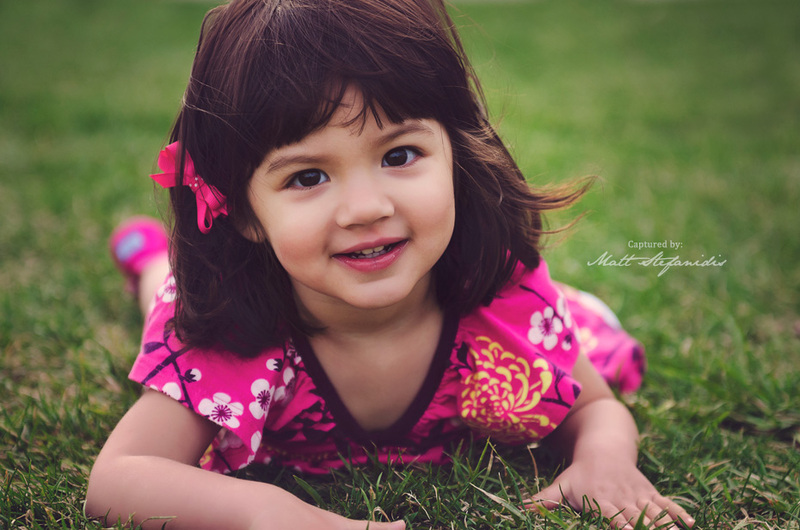 Little Aria was having a much fun during her photo session and the warm weather really helped me to get some great shots of this little “bug”!